Hope you're all having a great start to the 4 day weekend (woo hoo!) First of all, I am so sorry for not blogging as much as I normally do. I have been so busy preparing for my spanish oral, which i have in a couple of weeks, but now i am on half term so i shall be able to post more frequently! I've been seeing these types of posts a lot recently, so i thought i'd show you my version of it! I used revlon's photoready foundation because it gives quite good coverage but is also really glowy. I then used mac's eyebrow pencil in lingering because i hate not filling in my brows, so this was a must! and pencils also save faffing around with a brush! I then used the bourjois ultra curl mascara as it curls and lengthens my lashes in an instant. Then I used MUA's eyeshadow palette in undressed. I suppose this is kind of cheating using a palette but i did only use the highlight shade on my inner corner, cheek bones, brow bone and down my nose, and then the glittery black to line my top lash line! 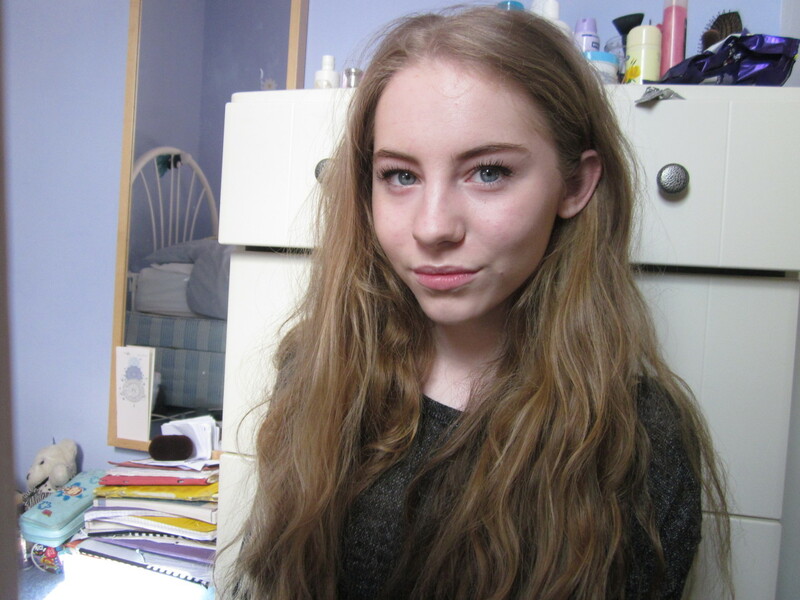 To add a bit more colour to my skin i dusted soap and glory's bronzer on the high points of my face! If you've done a post like this i'd love to see it, so please comment with it down below! Also, if you'd like to see any particular posts please tell me! 31 comments on "five product face!" Great post! The bourjois ultra curl mascara makes your eyelashes really stand out and they look great! Please visit my blog and enter my giveaway for your chance to win soap and glory items and more. I love that MUA pallet, is it very good? Looks amazing on you! 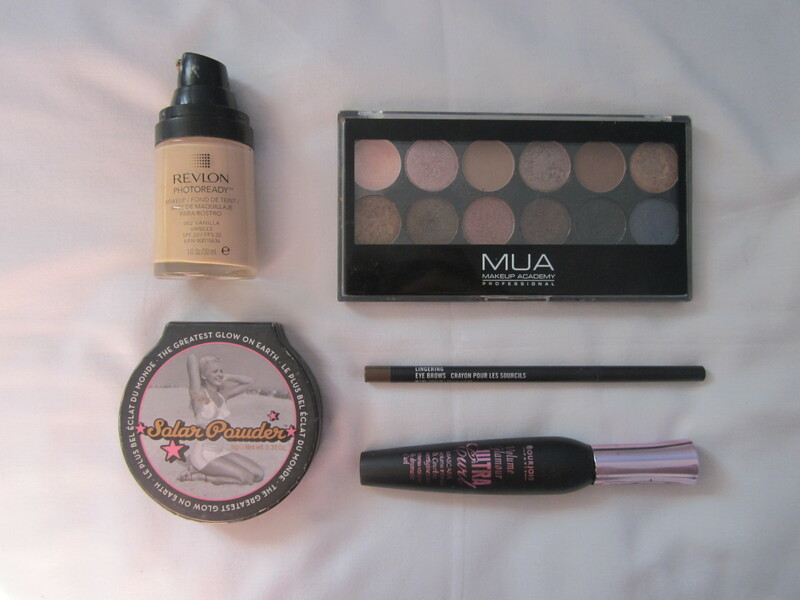 Looks gorgeous, I really want to try that revlon photoready foundation and the mua palette! I really want that eye palette!